In Nepal history of metal craft dates back to the medeval perios as a metal crest, was found in the Changunarayan temple which is believed to be the oldest temple n Nepal. Nepal has a renowned name in the line of metal crafts with the products like: metal statues, jewelries, singing bowls and other decorative items. The process of manufacturing of metal crafts start from casting, carving to polishing by different methods according to the type of product. Same method of production is used in singing bowls as well. Singing bowl is a type of bell which rather than hanging inverted or attached to a handle, sits with the bottom surface resting, and the rim vibrates to produce the sound. 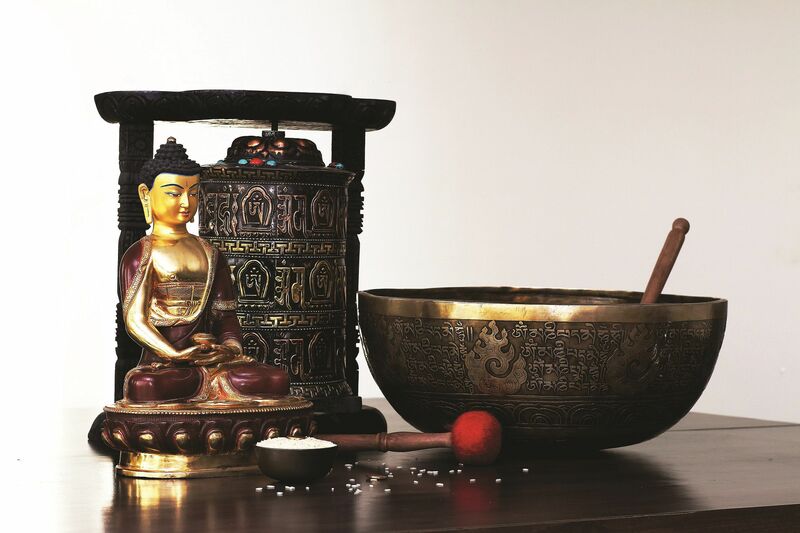 Singing bowls are also known as rim gongs which are widely used for relaxation, melody, meditation and decorative purposes. etal craft has garnished the reputation of Nepal in the international market.